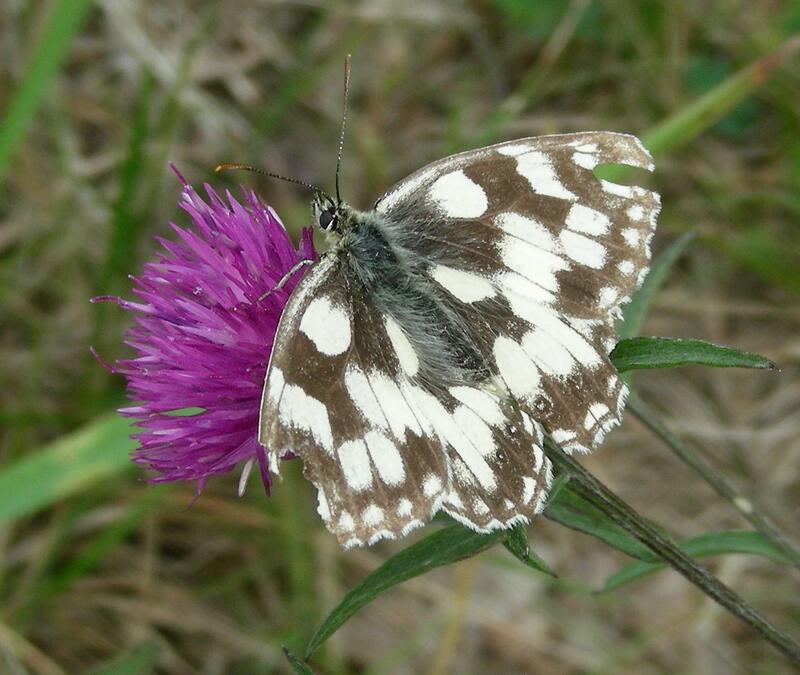 A couple of weeks ago, my husband came home from leading his A-level Biology field trip to the Isle of Wight raving about having seen clouds of Marbled White butterflies. This is a butterfly I had never seen, so looking through his photographs I was a little jealous. Then today, as we completed our dog walk on Blackbushe Airport, I spotted this… my very first Marbled White. 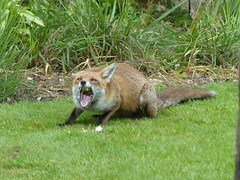 Rather a tatty specimimen, but not a bad photograph I felt. Now I’m left wondering, do we have a local population that I’ve not previously spotted, or has do the tatty wings speak of a long journey from somewhere else? 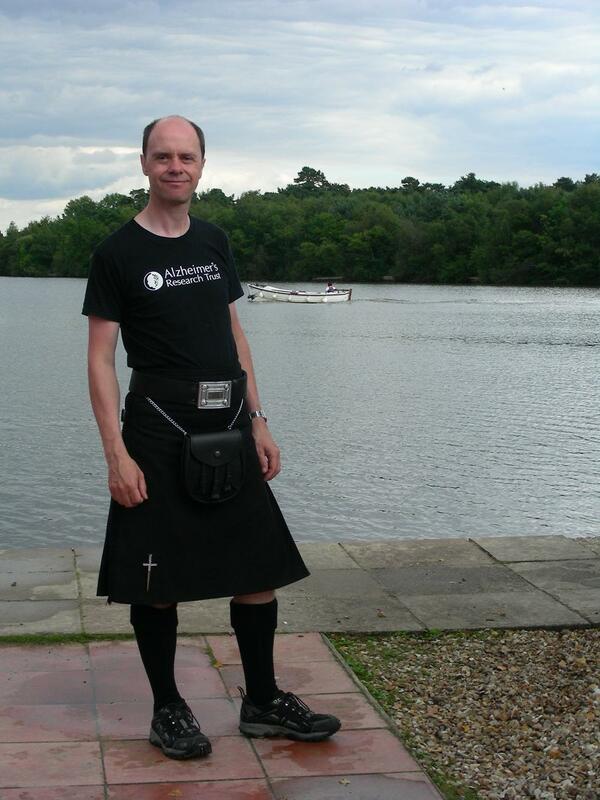 This is an unashamed plug for our friend Steve who is wearing a kilt for a whole month in aid of the Alzheimer’s Research Trust. Steve (who has just spent the weekend staying with us) had to wear a kilt for a friends costumed wedding celebration, producing some positive responses about how good he looked, and some jokes about wearing a kilt for a longer period. Taking some of our comments perhaps more seriously than we intended, Steve ever a man of his word, decided that he would wear one for a month! Needing a reason for carrying through this slightly mad choice of summer outfit, he has chosen to support Alzheimer’s Research, as his mother is a sufferer. 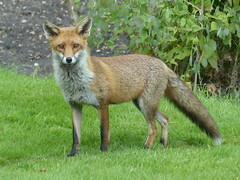 His major concern about staying with us, was probably our dog. A small terrier might take too great an interest in a man wearing a kilt, shall we say, traditionally! In the event, Honey the terrier was more interested in the knee high wool socks than anything else – and the biggest problem was the humidity, especially sat watching our son at the sailing club. Back in April I blogged about participating my St. Peter’s search for some values that will inspire our living, loving and learning of the Christian faith for the years to come. Since then, we’ve discovered that we’re facing ‘vacancy’ (‘interregnum’ to those of the old language) since the very Bishop I quoted in that item (Bishop Alan) has snaffled our vicar to go and do Fresh Expressions in Marlow! So the process of finalising our values became more urgent, as they will form part of our Parish Profile because they show where we are on our parochial journey with God. As I understand it, the values that we’ve come up with should work alongside our purpose as a church (Worship, Outreach, Relationships, Discipleship, Service) to inspire our vision and strategy for the future which hopefully a new vicar will help us to work out. Can God make Tigger's of us all? Last month many of our PCC met for an Away Day which was solely devoted to the presentation of the Values which we have been working on. We had to condense a 4 month journey into one day. Usefully our current vicar started the day by asking everyone where they were on the ‘Winnie the Pooh’ scale – with many folk admitting they were feeling more Eeyore-like than anything else (rather an effort to be there, and not very hopeful about the usefulness of the day). 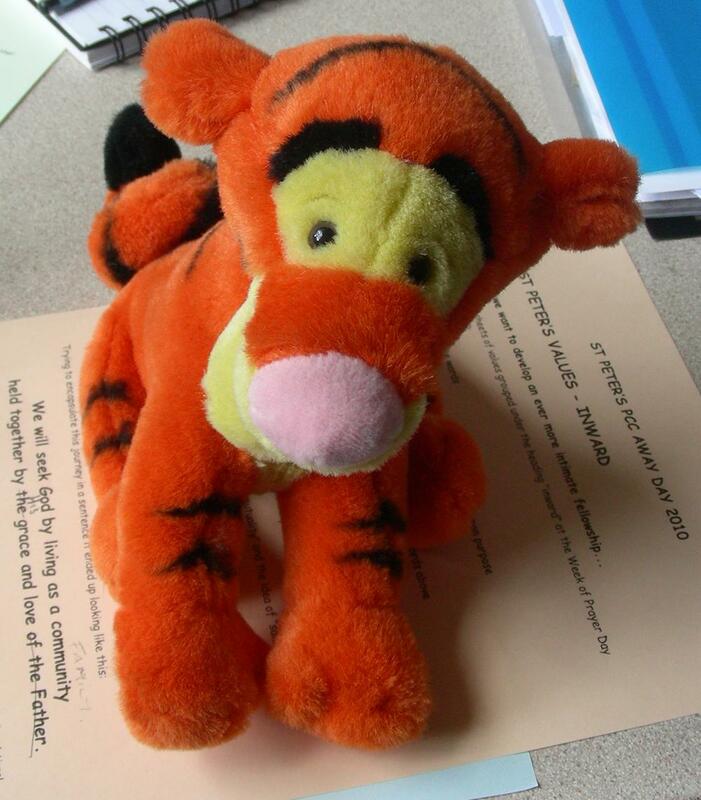 However, at the end of the day when we’d finished presenting the values, everyone was standing at the Tigger end of the “Eeyore – Tigger” continuum; we were all bouncy and inspired to work on a variety of ways that we can discuss and explore these values together as a church during our ‘vacancy’. 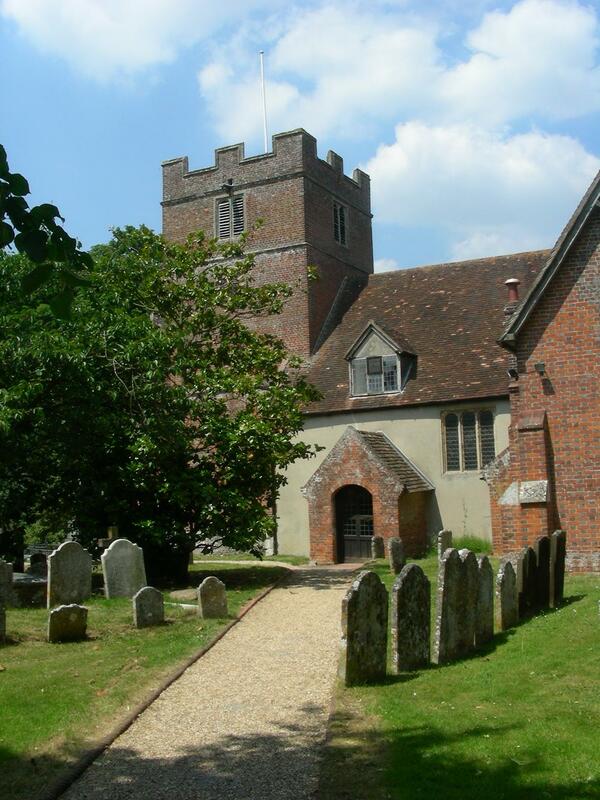 by meeting with the people of Yateley to explore the relevance of new life with Jesus. So, what’s so exciting about them and what questions have people had so far? The exciting points were that PCC members felt they showed conviction and not judgement, that they encourage us to be interested in each other and not ourselves, that they require an act of will, that they will encourage and allow transformation to occur in an environment where there is respect within our ‘family’ for differing views, and that importantly, they all provide a good check back to our individual and corporate actions and decisions. The few points of discussion revolved initially around the suggestion that we haven’t yet found God, which some thought could be inferred from the phrase “we will seek God”. However, the Values Working Group had actually specifically gone for this phrase as expressing the idea that we are always seeking God, and haven’t got all the answers! Everyone now seems quite happy with this. 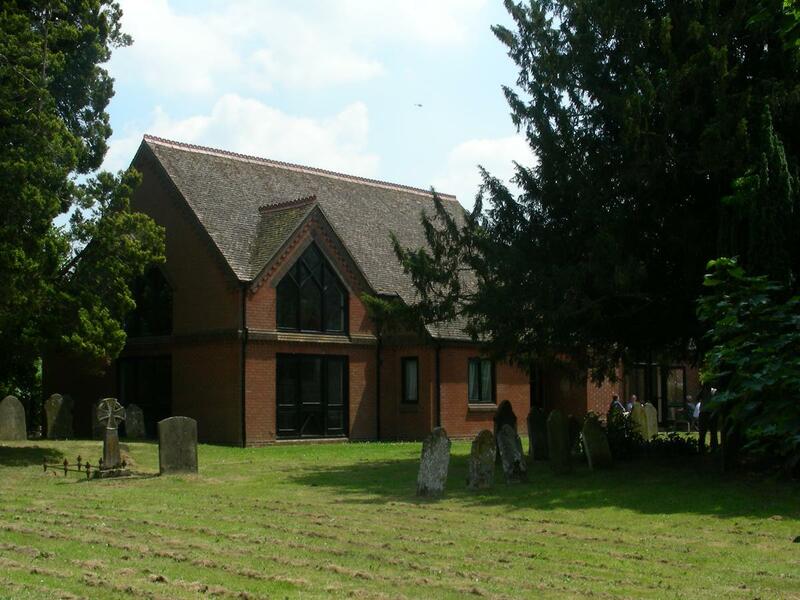 by meeting with the people of Yateley to explore why new life with Jesus is relevant. Personally I think both phrases have the same slight problem, and yet we want to make sure we’re not ‘selling Christ short’ by not saying that we believe he makes all the difference to our lives! My thoughts are that these are really exciting ideas to live by, but that Tigger in Winnie-the-Pooh wasn’t always very adventurous or courageous – if we’re going to be living a Christian life that witnesses to these Christ inspired values, then we’re going to need to be both! So what do you think? Whether you are from St. Peter’s Yateley or not, do you come over all Tigger-ish at the idea of behaving in ways that show these values? And what behaviours should they inspire in us as Christians? More of that in the next post, in the mean-time, please use the comment facility to let me know what you think of our journey so far. What are your top tips for avoiding the impact of ads on your family? Mothers’ Union are working on their commericalisation of childhood campaign and will soon be producing a resource to help families understand and navigate the commercialisation of childhood. But they want the practical experiences of the impact advertising has on the children in your family, and how you handle them, so that they’re not just spouting theory, but offering practical, lived out ideas that work and will help stop others feeling overwhelmed by the impact of the commercial world! 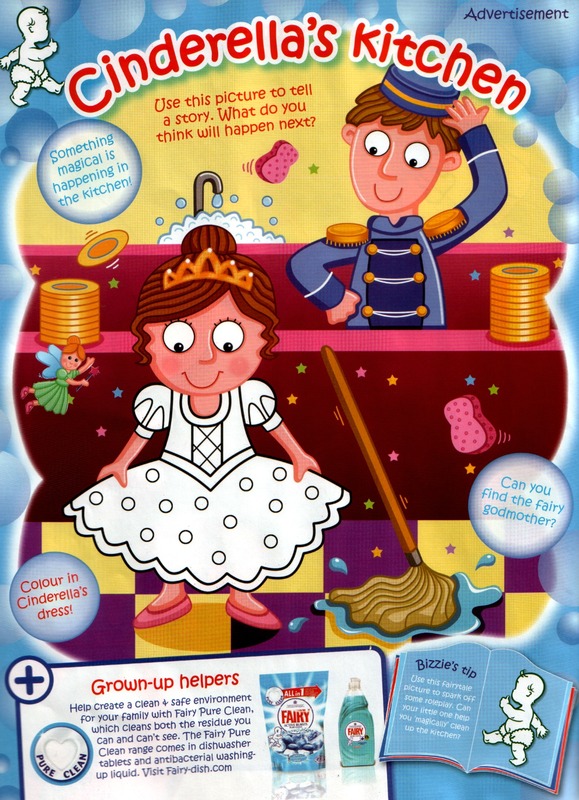 Scenarios when you or the children in your family are particularly influenced by marketing or advertising? Mothers’ Union are looking for ideas to be submitted by the end of July, and I am personally hoping this material will appear well before the pre-Christmas spending spree to beat the new VAT rate in the New Year. If you use the ‘comment’ facility on this blog, I will pass all ideas to our Social Policy Unit at Mothers’ Union. The idea was to explore some bits of the Bible that show how our marriages can and should be an example of God’s action in our lives, through his grace and love. 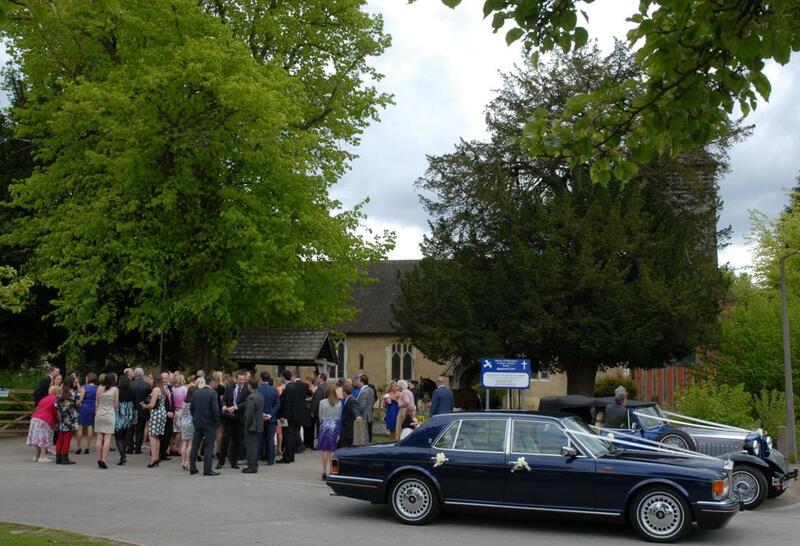 And then to recognise that weddings as well as marriages should take place in the community of faith (and not just with selected family and friends). I’m really trying to ask Christian’s how they can engage with couples getting married… and then explore the marriage ministries that this might lead to? Warning: Make sure you have refreshments provided – we had two clergy among the eight of us who used it… and with much sharing of stories and theology, we took 2 hours to get through it! Why I’ve lied to my son for weeks! It’s a tricky one isn’t it. We are taught as Christians’ not to lie. As ministers, we should set an example, and live with transparent integrity. This is my way of being transparent – I’ve lied to my son for weeks: but how else were we going to give him a really BIG surprise?! The lad has been sailing, and racing a club Pico for months at HLSTC after completing his RYA Stage 4 and Seamanship this year. But racing the adults, the Pico is tail-end charlie all the while. 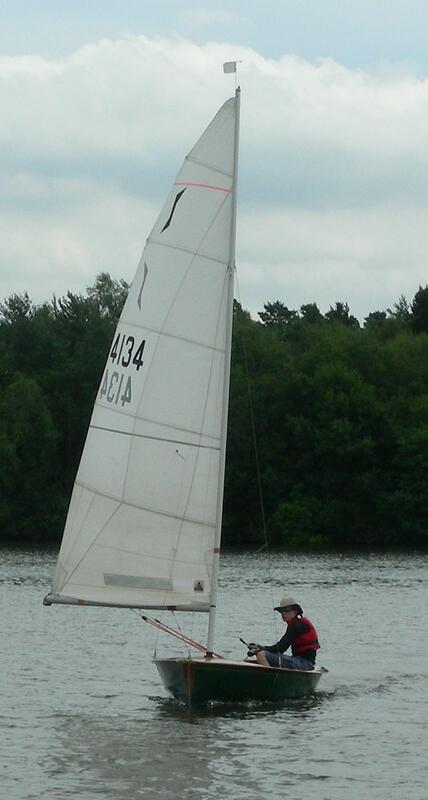 It’s a bit lonely, and although the handicap system means he’s not always last in the result, he is on the water. 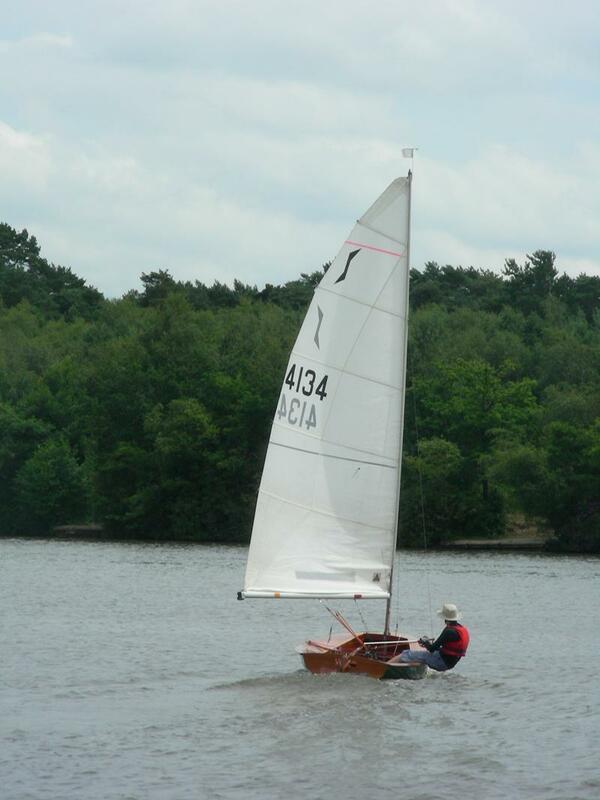 Meanwhile he’s had the chance to sail his Grandad’s Solo at Littleton – he loved it. Then Grandad phoned us – would we let him give the lad his ‘spare’ Solo?! Ever since that evening, there have been hushed conversations and lies. I’ve taken out Family Membership at the club (then lied about it when he’s been trying to get me out on the water as a guest), talked to folk there about a berth (and lied about what I had been doing when out), and more recently tried to shed diary entries that kept cropping up for yesterday afternoon – the date when a lad whose a member at both clubs could move said Solo on his road trailer! We even discussed with people if his street-cred could take it. Fortunately, he’s not a boy to worry about such things, but the Solo is known as a “grandad boat” as even old men can sail it, and he’s recently had pressure to get a Laser, but we can’t afford to look such a gift horse in the mouth, and the Solo is a great deal more stable apparently, and has a handicap that should give him a real chance of doing well once he’s got used to her. The last week, I’ve had to tell so many people that our son couldn’t meet various options on commitments last night (and tell his Scout leader he’s unlikely to want to kayake tonight), and invent excuses to him as to why he couldn’t do these things. Then he volunteered to help his class tutor at the school Open Evening, and I had to say he couldn’t go before 7pm as I couldn’t get him there – he assumed I was doing baptism prep! So, please God forgive me, but the surprise, shock, disbelief and eventual joy (how to silence a 13 year old) were worth every minute of it!!!!!!! Thank you Grandad, and to Nanny for being there to share the excitement! The young man spent last evening, and this morning walking round going “I’ve got a boat” with a joyful, bemused look on his face, and dreaming of what to call this beautiful lady. She comes with an great history, so I’ll blog that at a later date when he’s named her. So, down the club to sit in the sun whilst he races her for the first time tonight! Must find out the best way to apply a name to a varnished boat!! Is this a horrible harlequin? 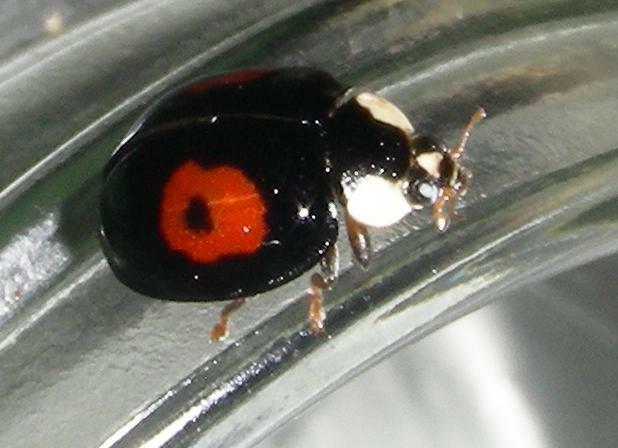 Is this a Harlequin Ladybird? I say little; it was a little larger than the average ladybird, and a lot faster than I usually see them move – to photograph it involved a certain amount of clambering around the kitchen as it rushed and then flew to different things! Is it as I fear, the dreaded Harlequin Ladybird, killer of the native species? It is currently residing in a jam jar on a dodgy leaf of spinach, because I believe the approved way of dealing with Harlequin Ladybirds is to report then kill them; but I want to be sure of i.d. first! 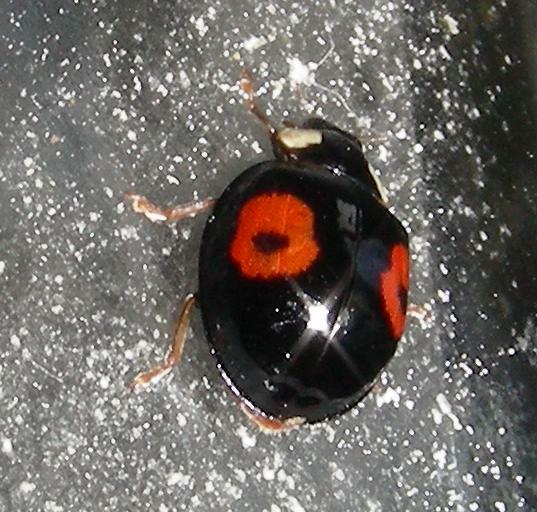 Looking at the Harlequin Ladybird Survey website, I’m now even more sure this is a Harlequin, but I shall await the husbands arbitration on it’s behalf.